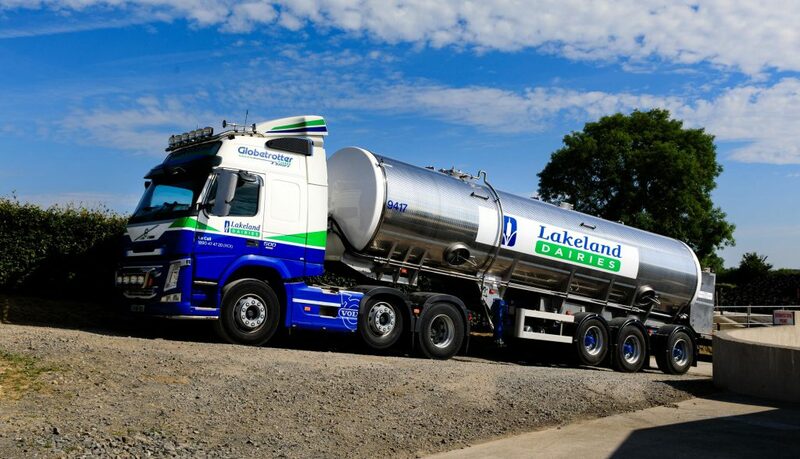 Lakeland has become the latest processor to announce its milk price for March today, Friday, April 12, revealing a 0.5c/L drop. A price of 31.56c/L including VAT and the lactose bonus has been agreed for milk supplied in March. Meanwhile, for Northern Irish suppliers, a price of 25.25p/L has been agreed for milk supplied in March. This represents a realignment of 0.5p/L on the February price. Commenting on the price, a spokesperson for the co-op said: “There continues to be weakness in the European markets, especially for butters and powders, driven by the considerable uncertainty around Brexit. There are persistently high volumes of dairy products in storage across Europe while the fluctuations in the euro – sterling exchange rates are a significant contributing factor at present. 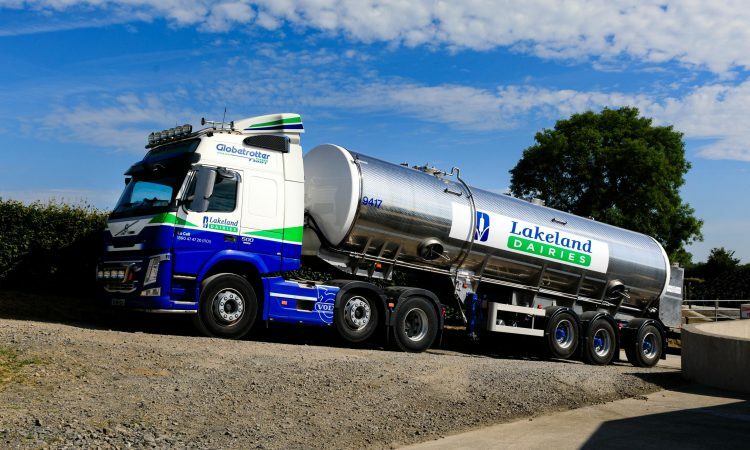 Following the merger between Lakeland Dairies and LacPatrick Dairies in recent weeks, former LacPatrick suppliers will no longer have to pay transportation charges under the new format, according to a representative of the new entity. In addition, having formerly been paid on the 25th day of the month, transitioning suppliers will now be paid from next week. Meanwhile, Ornua’s Purchase Price Index (PPI) for March has dropped from its February figure, the dairy exporter has confirmed. 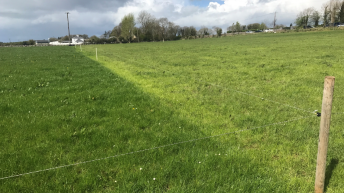 This converts to 31.0c/L including VAT, based on Ornua’s product purchase mix and assumed costs of 6.5p/L, according to the firm. The negative adjustment for March reflects lower butter, powder and cheese prices, according to Ornua.